Three Republicans and two Democrats who hope to succeed him say they wouldn't stall guidelines for over-the-counter sales of lifesaving naloxone amid an opioid crisis with a rising death toll. 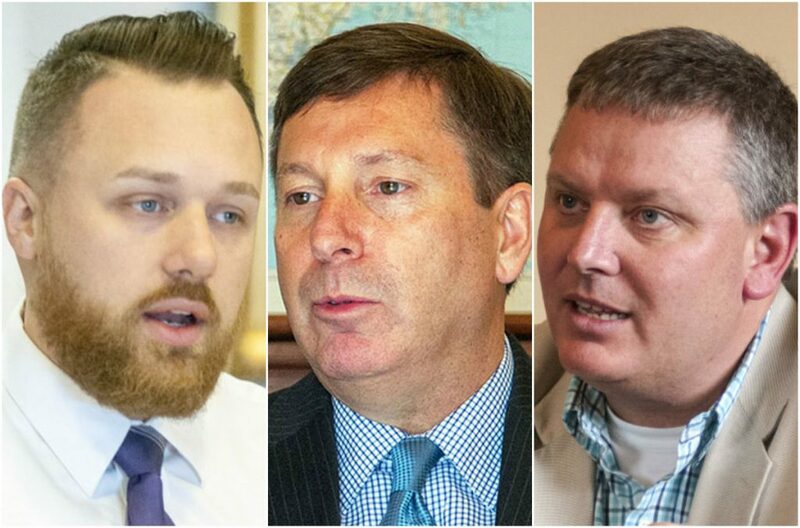 Senate Majority Leader Garrett Mason, left, House Republican leader Ken Fredette, center, and Senate President Mike Thibodeau, candidates for governor, said they would move ahead with a new law that allows pharmacies to sell naloxone over the counter. Republican Gov. Paul LePage has delayed implementation of the law. AUGUSTA — Several of Maine’s gubernatorial candidates, including three of the five Republicans, said Tuesday that they wouldn’t delay implementation of a new law that allows pharmacies to sell the overdose antidote naloxone over the counter. Gov. 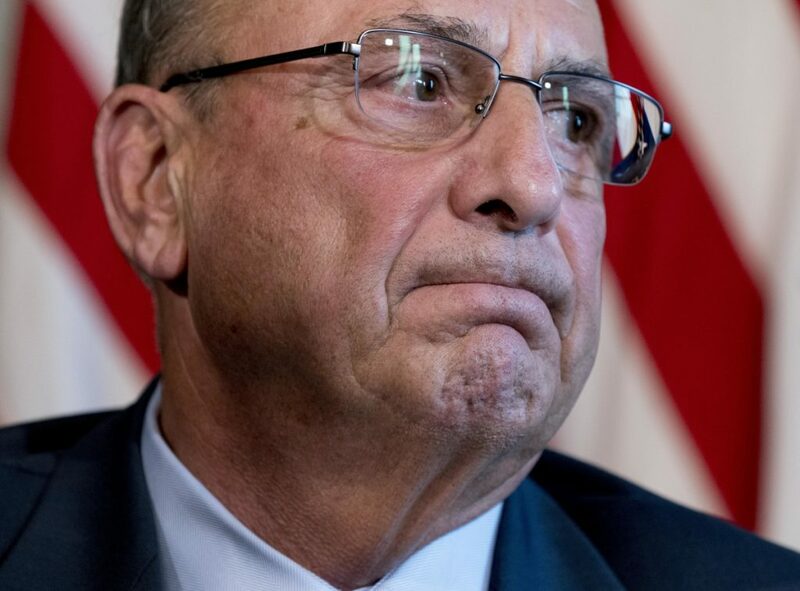 Paul LePage, serving his last year in office, has withheld his approval of rules for the naloxone program that were sent to his office in August by the Maine Board of Pharmacy. The Legislature passed a bill with overwhelming bipartisan support in 2017 to allow over-the-counter sales of the opioid overdose antidote, at a time when heroin, fentanyl and prescription painkillers are killing Mainers at the rate of one a day. 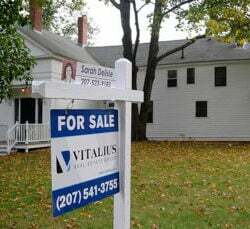 A LePage spokeswoman said last week that the rules were pending review in the governor’s office. State Rep. Ken Fredette, R-Newport, the Republican House minority leader and a candidate for governor, said he was not sure why LePage would delay implementation of the law. He said LePage should at a minimum make an effort to explain why there has been a five-month delay in a process that other government officials said usually takes 30 to 60 days. He noted that some pharmacies have moved forward with over-the-counter sales even though the rules haven’t been finalized, and thus are essentially breaking the law. Senate Majority Leader Garrett Mason, R-Lisbon, also a Republican candidate for governor, said he supports the policy to provide naloxone over the counter and believes the governor should move the law forward even if he disagrees with it. Senate President Mike Thibodeau, R-Winterport, another candidate, said he also does not know why the rules are being held up. “We all recognize the epidemic that is facing our state, and we certainly want to make sure we don’t lose even one more Mainer’s life than is absolutely necessary, so hopefully we can get those rules implemented ASAP,” he said. Two other Republican candidates for governor, Mary Mayhew, LePage’s former commissioner of the Department of Health and Human Services, and Gorham businessman Shawn Moody, did not respond to requests for comment. LePage previously has opposed making naloxone broadly available, although at least 40 other states have similar laws in place in an effort to combat an addiction crisis that has swept the nation. In Maine, 376 people died of overdoses in 2016. Lawmakers originally approved making naloxone, also known by its trade name Narcan, available over the counter in April 2016 and easily overrode a LePage veto. But the Board of Pharmacy sent the issue back to the Legislature because members said the bill was unclear. An amended bill passed both the House and Senate with overwhelming support – unanimously in the Senate and on a 126-20 vote in the House – last June and became law without the governor’s signature. The state Attorney General’s Office has not yet released fatal overdose numbers for 2017, but Maine was still averaging more than one overdose death a day in the first six months of last year. For the past several years, the vast majority of deaths were caused by heroin, the powerful synthetic opioid fentanyl or a mix of opioids, including prescription painkillers. 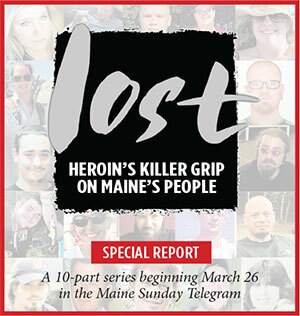 Maine’s opioid crisis was the focus of a 10-day Portland Press Herald series titled “Lost: Heroin’s Killer Grip on Maine’s People” that examined the soaring death rates, the lack of treatment options, and the toll the crisis has taken on families and communities. 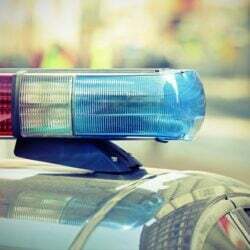 Police officers and emergency medical services crews statewide routinely carry naloxone and have become skilled at administering it, with cities such as Portland occasionally reporting more than a dozen overdose calls in a day. Although figures for 2017 were not yet available, emergency personnel administered naloxone 2,380 times in 2016. Joseph Bruno, president of the Board of Pharmacy, declined to comment on LePage’s failure to act Tuesday. Maine Attorney General Janet Mills, also a Democratic candidate in the 2018 governor’s race, used legal settlement funds to purchase naloxone for police departments around the state in 2016. Mills, who has expressed dismay at LePage’s delay, told the Legislature’s Health and Human Services Committee that the kits her office purchased for police have been used to revive 307 people as of late December 2017. Two Democratic candidates for governor from Cumberland County, where the opioid epidemic has taken a high toll, had harsh criticism for LePage’s delay. “It’s just morally wrong,” said state Sen. Mark Dion, D-Portland. An attorney who is also a former Cumberland County sheriff, Dion said LePage was a party of one when it came to naloxone. Former state Rep. Diane Russell, a Portland Democrat and gubernatorial candidate who was a regular LePage foil during her time in the Legislature, said she did not understand how LePage could block access to the antidote by family members and friends of those with substance use disorders who may overdose. Maine Democratic Party Chairman Phil Bartlett issued a statement Monday calling on Republicans to pressure LePage on the issue.